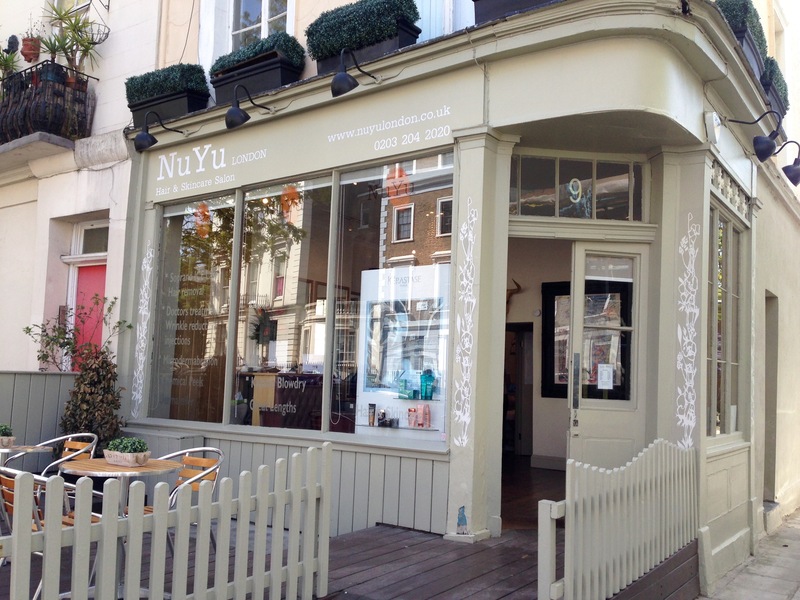 NuYu Salon, Princess Road: 20% off skincare treatments. Quote iLovePrimroseHill at time of booking. Until 1 September 2015. Call the salon on 0203 005 2504.